There are a variety of factors that may contribute to why English language learners may not be functionally literate. They may come from countries where unrest, war or other factors have interrupted their learning, or where their access to education may have been restricted. 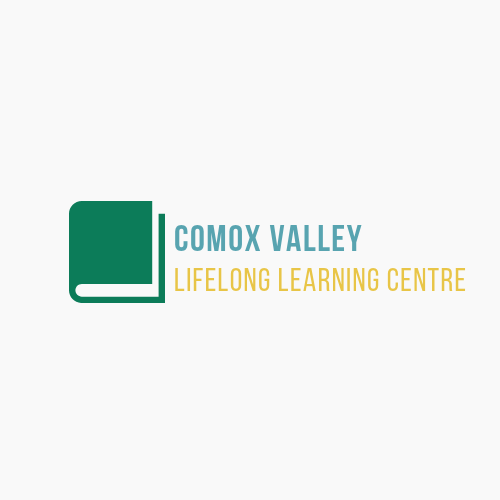 The CVLLC offers one-to-one tutoring and small group classes in conversational and practical English for permanent residents and new Canadians. Are you interested in enrolling in a class or receiving a tutor? Do you have a friend or colleague who might benefit from additional support with English? Take the first step! Go online and assess your level of English competency through the online self-assessment tool provided by the government of Canada. Get in touch with us for more information or to register for support with your English. Information retrieved from Centre for Canadian Language Benchmarks.